It is not offline. I just visited there? this is what i see. 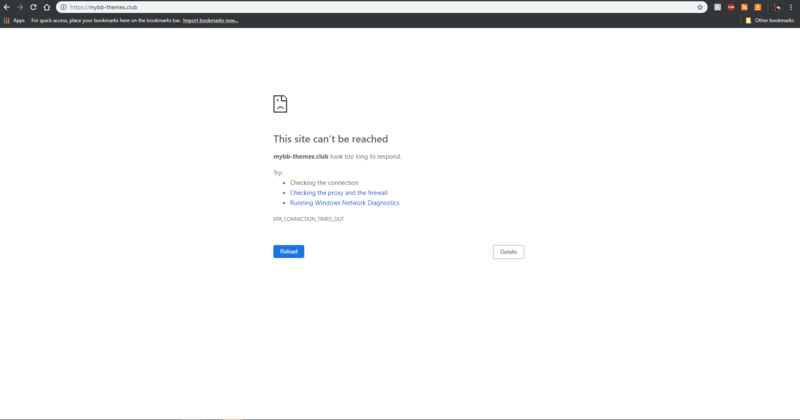 Other wepages work fine to me. I really cannot what is issue for you. I manage to access website every time. Send me PM message here with your IP, I want to check, maybe it is blocked or something.